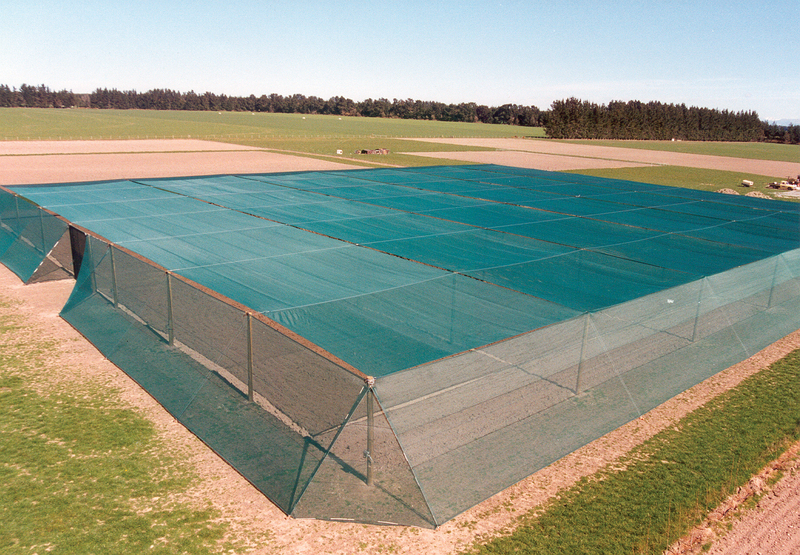 Knitted shadecloth for use in horticultural, agricultural and commercial applications. 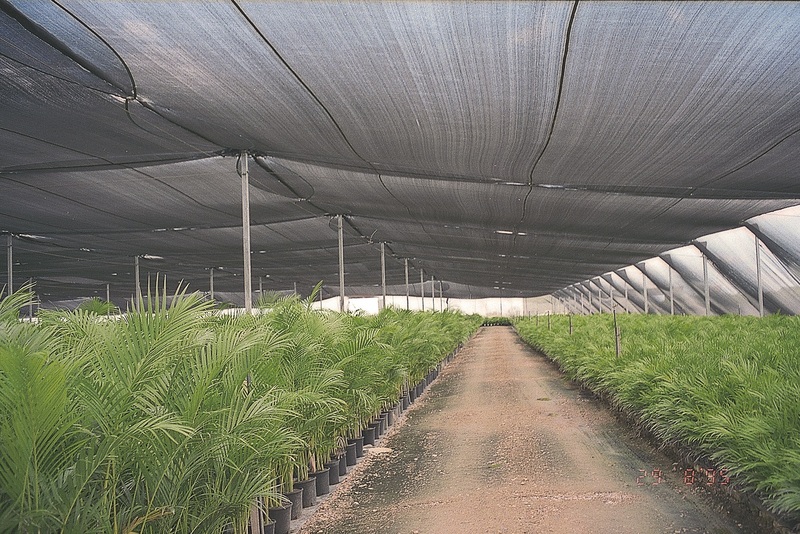 Premium Hortshade® is a product developed from years of field experience. Designed in Australia and manufactured in GALE Pacific’s factory in China it is an extremely versatile fabric providing sun block factors from 29% to 77%. 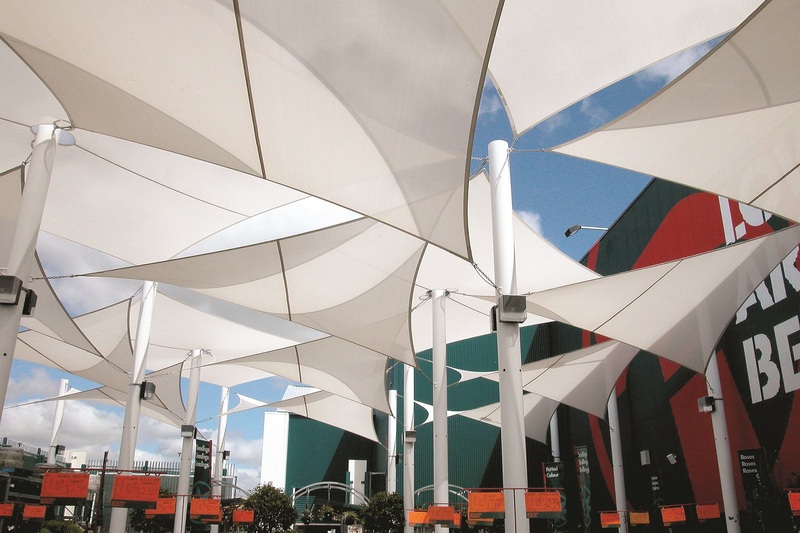 Made from UV-stabilised HDPE, it is designed to resist sun damage, water absorption, rotting and will not tear or fray if cut. 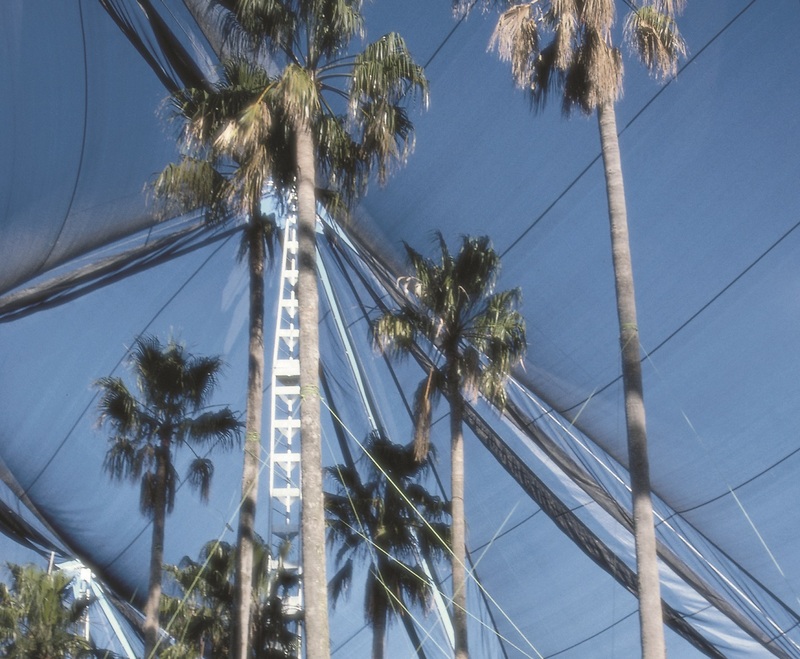 This recyclable fabric provides weather and pest protection, can enhance yields, improve crop aesthetics and provide an overall more efficient environment for plant growth. 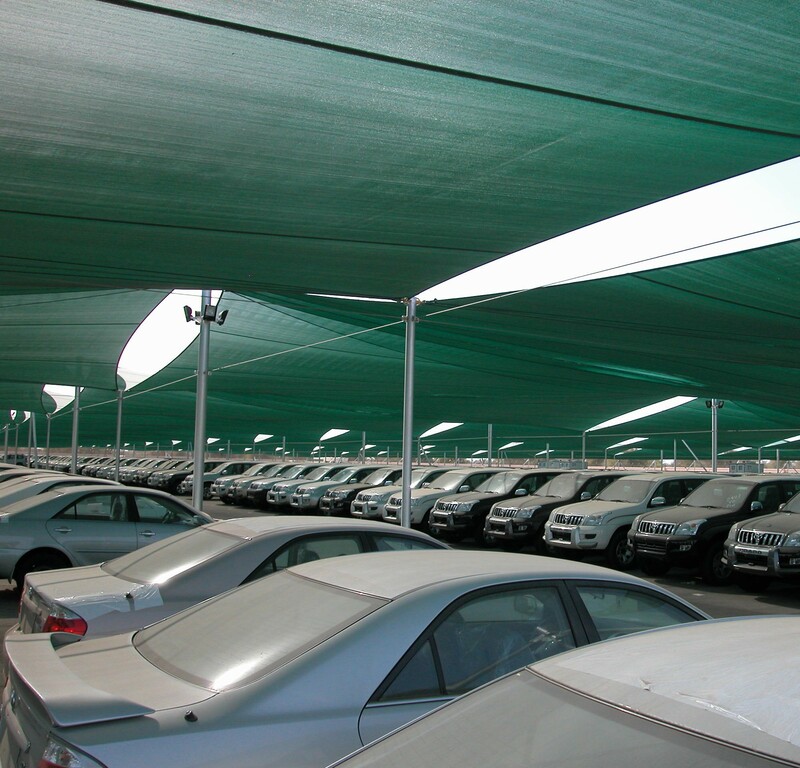 It is also used as shade protection for livestock, vehicles and equipment in harsh weather extremes and scaffold cover in construction works. It is available in several grades – extra light, light, medium and heavy to meet every requirement, and in a range of widths and colours. Available in several grades – extra light, light, medium and heavy to meet every requirement, and in a range of widths and colours.